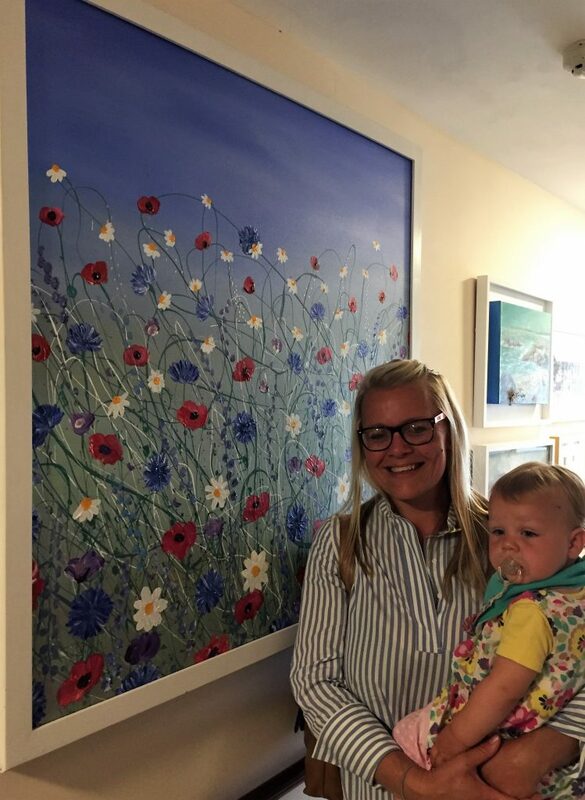 Our Sales & Marketing Manager, Gail, took the opportunity to visit The Oasis Care Home in Plymstock, Devon to take a look at their Art Gallery. The display collated many local artists including their own architect who helped design the care home. There were several different genres and varying mediums used, from oil, to acrylics and some amazing photography. It has been curated by Brett, who’s mother Tui Shirley owns the home. Brett knew about all of the art in great detail and really made the whole tour extremely interesting! It was great to see some local artists’s work on display and see how art therapy can be used within the care home setting. Alongside the work on display, the residents had taken part in art work shops and their pieces were on display alongside the professionals pieces.